Flexible enough for any type of project, powerful enough for any team size. Infinity was built to help teams thrive. 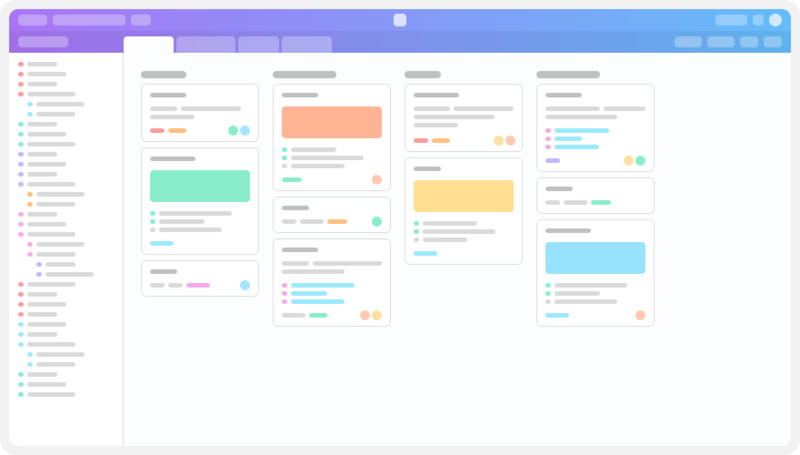 Plan and structure your workflow in the way that makes sense for your team. Create a board and invite your team to start your project. Add folders to define your workflow and create a structure. Add items for tasks, files, notes, contacts, or anything else you need to organize. Open an item to add attributes such as checkbox, members, attachments, dates, etc. Assign items to your team and use comments to communicate. Change views to see your data in different ways. Infinity helps you solve chaos and be more productive. See for yourself how Infinity is helping teams work smarter and achieve more. Get Started Start your free trial. No credit card needed. 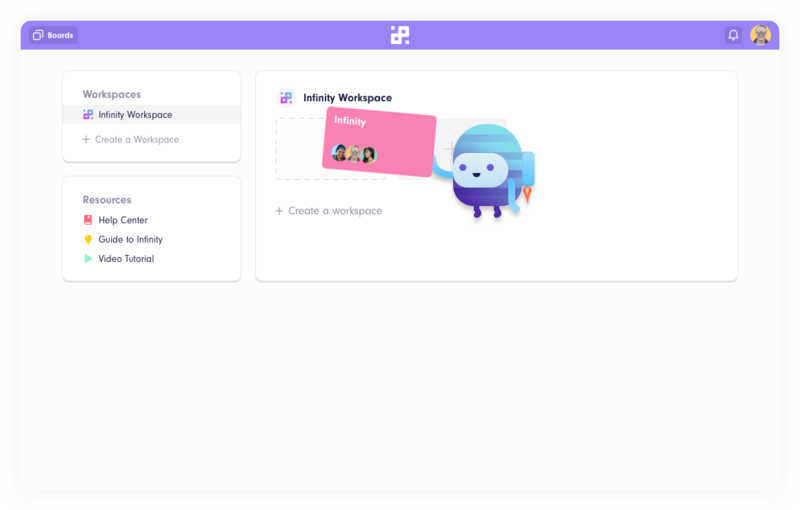 Infinity is an all-in-one productivity platform that lets you organize everything in one place. © 2019 Infinity. All rights reserved.